Ever since Kate Middleton, the Duchess of Cambridge married William, the Duke of Cambridge, she is being compared to the Disney Princesses as she wore a stunning Alexander McQueen dress on her wedding. If we talk about a Disney princess flying, even Snow White could not fly! Much to our surprise, a brilliant photograph from last week’s remembrance of the 100th anniversary of the Somme appears to show that the Duchess is levitating. 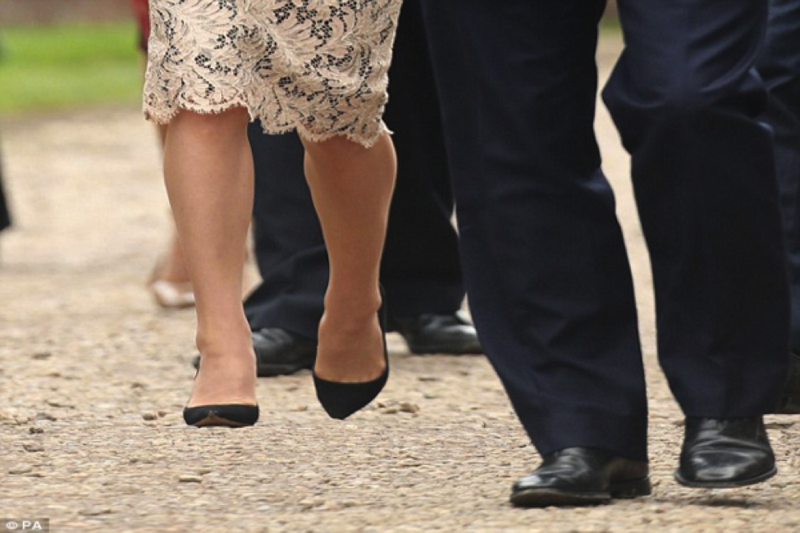 As she walks next to Prime Minister David Cameron, her feet do not appear to touch the ground. However, what the original picture of the day says there is something different! It shows that she was not flying, and that it is just an optical illusion and if we have a closer look at the picture, we can see her feet meeting the gravel. The only Disney Princess who did appear to fly was Aurora, also known as the Sleeping Beauty. It happened when she and her Prince had vanquished the evil stepmother Maleficent and the two love birds celebrated their victory by dancing in the Royal castle. It is also reminiscent of the 1995 Vic and Bob MasterChef sketch, where they caused Loyd Grossma, now of sauce fame, to levitate. 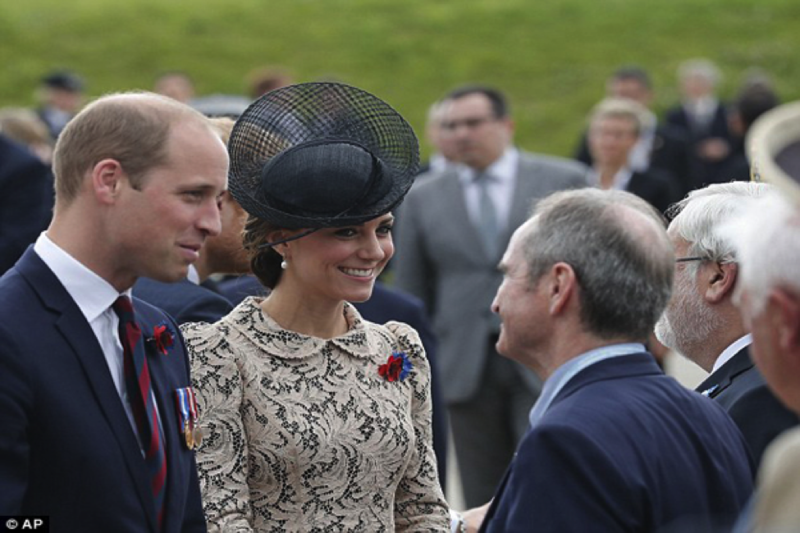 Amusingly, the “Disney Princess” title that Kate received turned out to be true to some extent! Can You Find The Mobile Phone In This Picture? 99% Of People Who Saw This Couldn’t.